Mies joined Hartman LMH in 2017. She independently handles private real estate transactions. 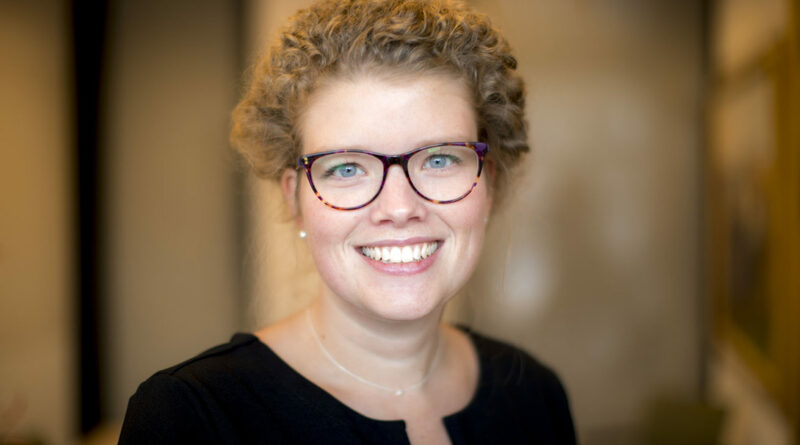 Mies studied notarial law at Leiden University from 2011 to 2017. In this time she studied at the University of Dundee in Scotland for a semester. She holds memberships of the Royal Dutch Association of Civil-Law Notaries (KNB). Mies will start the professional notarial training programme of the Stichting Beroepsopleiding Notariaat (SBN) in 2018.